A Sanctuary to Relax and find your Pure Life. 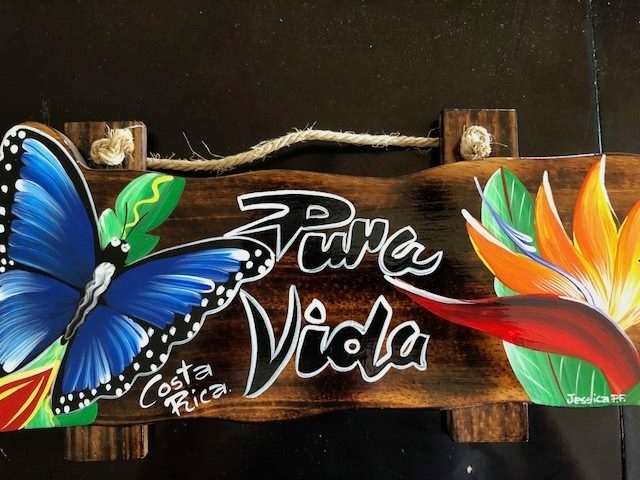 Inspired by my desire to live the best life possible, Spa Pura Vida will allow you to let go of your daily stress, relax, and feel rejuvenated. 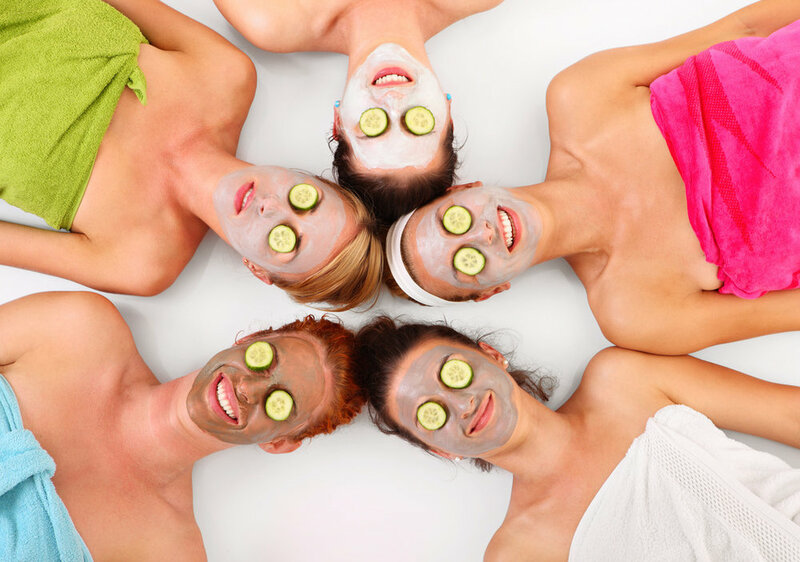 Treatments include Facials with an all natural and locally made skin care line, reducing the carbon footprint by purchasing locally while keeping products as pure as possible, relaxation massage with soothing essential oils that will hydrate your skin while easing tension, eyebrow and eyelash tinting, facial and full body waxing, manicure and pedicures. All RCMP members & Spouses will receive 10% off all services. Flexible Hours to meet every client's needs. Head to toe relaxation with essential oils to soothe what ails you. When you don't have the time for a full head to toe but need a little relaxation. Release muscle tension and headaches. Refresh and rejuvenate your skin with this signature facial. Treatment will eliminate dead skin cells, tighten pores, smooth skin texture, remove impurities, and leave skin feeling soft and supple. Fight the signs of aging with this blissful and relaxing facial. Treatment hydrates your skin while providing strength to tissues through nourishment with Vitamin C and Hyaluronic Acid. Professionally waxed eyebrows can help get that perfect shape in place. Lip waxing, chin waxing or cheek waxing create a clean and defined look. Full arm wax will make your arms feel silky smooth again. Lower arm waxing is designed to smooth and remove unwanted hair. Forget shaving! underarm waxing is the ultimate in hair removal. We want you to feel confident and knowledgeable when going in for any waxing treatment at Spa Pura Vida. Everything from tips of toes to tops of thighs. Wax to just above the knees. Usually includes toes and feet if required. When waxing over time you damage the hair bulb meaning hair grows back less dense and with a finer texture. Emphasize your muscle definition and improve your athletic performance with our fast hair removal service. Improving our brow game is simply a smart grooming strategy. Visibly lengthens, darkens and thickens the appearance of eyelashes without smudging, clotting or rubbing off. Your eyes are gorgeous, and your lashes too. But imagine what professional eyelash tinting and eyebrow tinting will do. Spice up your nails and say goodbye to chipping with this gel based polish. Includes a foot exfoliation and massage. Hands and feet exfoliated, messaged & polished. Since 2003 Natural Concepts of Kelowna BC, has been developing an exquisite and extensive professional skin care line that supports and enhances the skin's natural functions and renewal processes. The development of our products is been based on sound scientific principles and the physiology of the skin. We believe very strongly that the purchasing power of your money should be directed towards a high quality product that is made with care, honesty and integrity. Our products are made by hand in small batches. Our packaging is simple yet elegant. We are sensitive to waste and cost, and strive to minimize both as best we can. No, we do no animal testing - we only test on family and friends! We invite you to give our products a try. We do not make any unrealistic or unscientific claims, we just give you the whole truth as we know it. We are confident our products will convince you on their own merit. They are an excellent alternative to conventional cosmetics and make-up. An assortment of locally produced, stylish jewellery that will only compliment any outfit and makes you the next topic of conversation. This Jewellery is great for concerts, restaurants, theatres, wine tours, beach days and family outings or event you may attend. Looks great with business and casual outfits. Hi Everyone, my name is Tammie Greig. 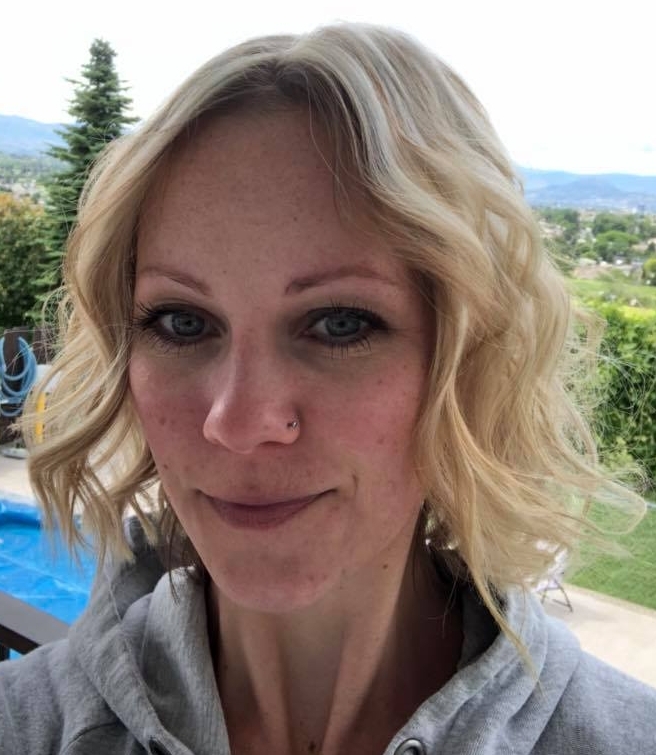 I am a certified esthetician that graduated from Blanche Macdonald Centre in 2002 and then went on to graduate with a Bachelor of Science in Nursing from BCIT in 2009. Throughout the years I have worked as both an esthetician and a nurse, and believe my knowledge and experience is the perfect blend for providing you with scientific based skin and body care, while nourishing your mind and spirit. Call, text or email me today for your free consultation. Spa Pura Vida will allow you to let go of your daily stress, relax, and feel rejuvenated. Flexible Hours to meet every clients needs. Call, Text, Email, or Facebook message me anytime to set up your appointment. Cash and Wire Transfer Only.